Magnetic Fader is the fastest, most accurate, and long lasting on the planet. The design uses non-contact magnetic position sensor technology previously reserved for the most demanding aerospace and industrial applications. No travel noise – No bleed – ever! Unlike optical non-contact faders, the magnetic fader is impervious to smoke, moisture, temperature and aging. The electrical performance of these faders is totally unaffected by use. The mechanical life of the magnetic fader exceeds 10 million operations. These magnetic faders know exactly what your hand is doing! A proprietary curve-translation module converts your hand motion into precise audio level control. 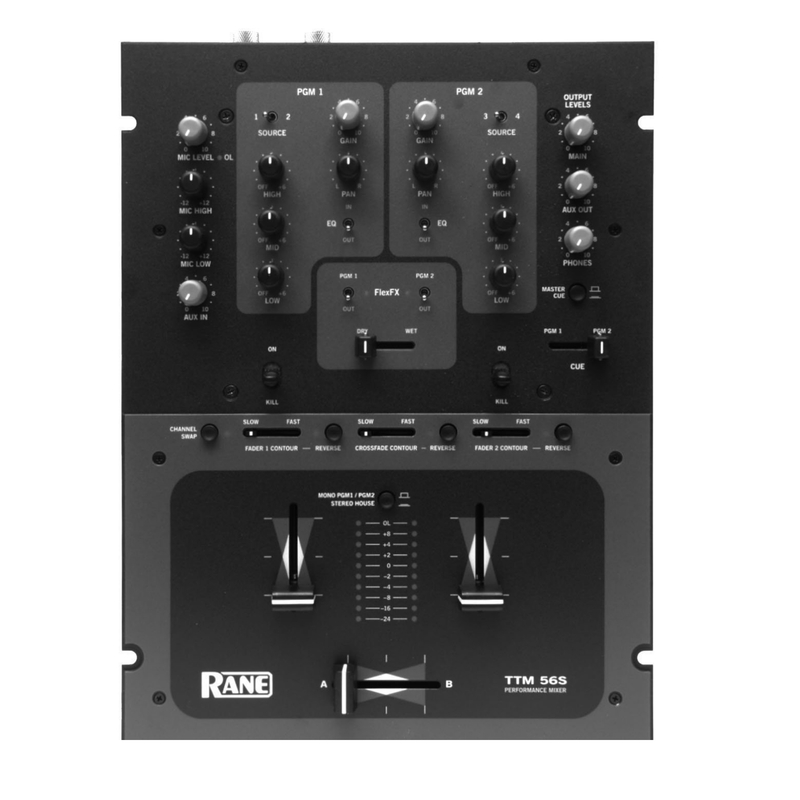 The TTM 56 offers the user more flexible curve selection and fader assignment options than ever before. 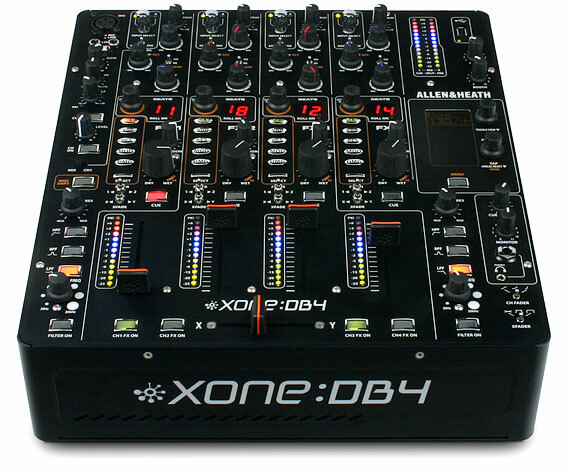 This technology is used for both Channel Faders and the Crossfader. 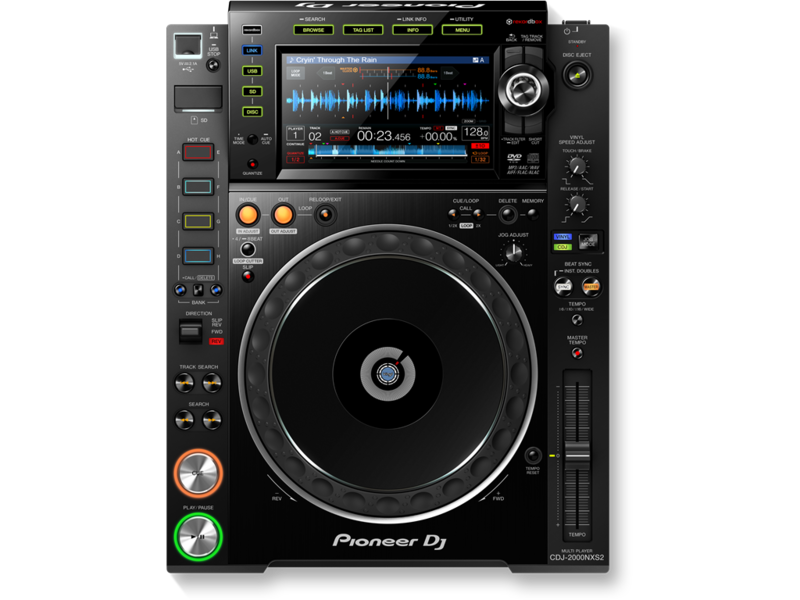 The Crossfader control includes Reverse switch, Mode switch and independent, continuously adjustable Contours for A-side and B-side. In Mode 1, the Contour control adjusts from smooth blend to extremely fast cut. Select Mode 2 for center-cut effect (PGM 1 and PGM 2 off in the center) with full range Contour control. 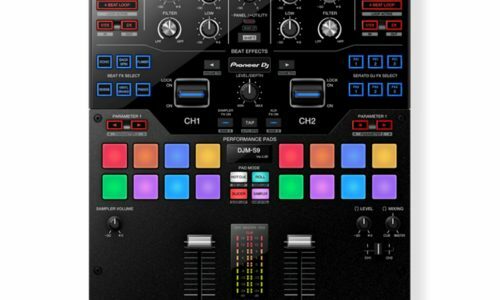 The Channel Fader controls include Reverse switches, Mode switches and continuously adjustable Contours. In Mode 1, the Contour control adjusts from smooth blend to extremely fast cut. Select Mode 2 for Left/Right pan effect with Contour control. The Channel Reverse switch allows left and right hand Channel Faders to control Program 1 or Program 2. Rane’s proprietary FlexFx effects loop allows assigning post-fader Program 1, post-fader Program 2 or both to the effects loop. A Wet/Dry pan control gives the user total control of how much processed signal is in the mix. With the effects loop post-fader, reverb and other delay effects respond to both Channel Fader and Crossfader operation. The TTM 56 features two 10-segment meters with peak-hold. 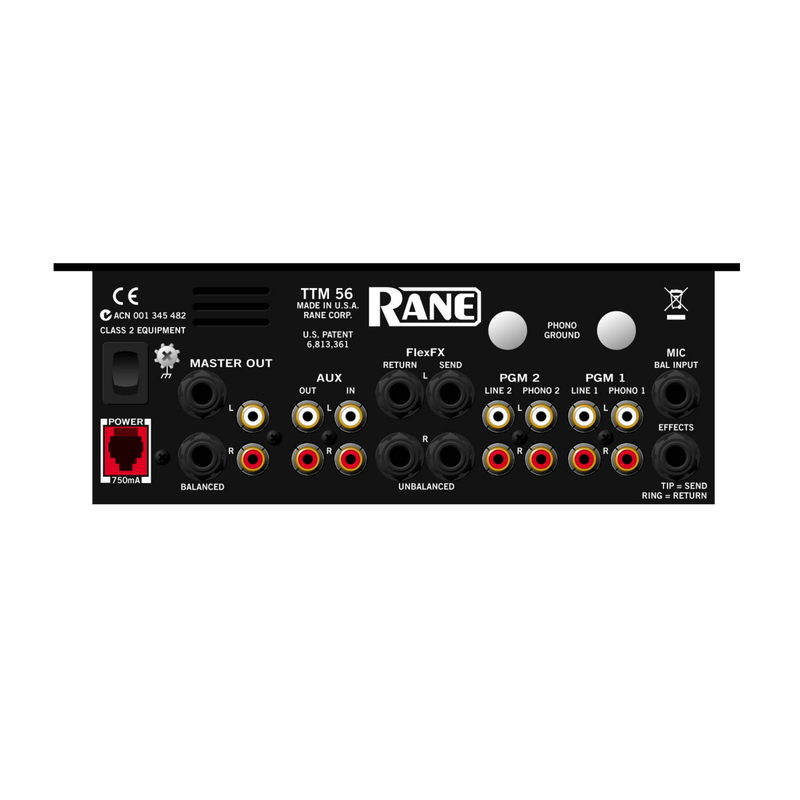 A source switch allows users to select dual-mono Cue or stereo Master operation. No need to stress over dropping a channel without knowing. 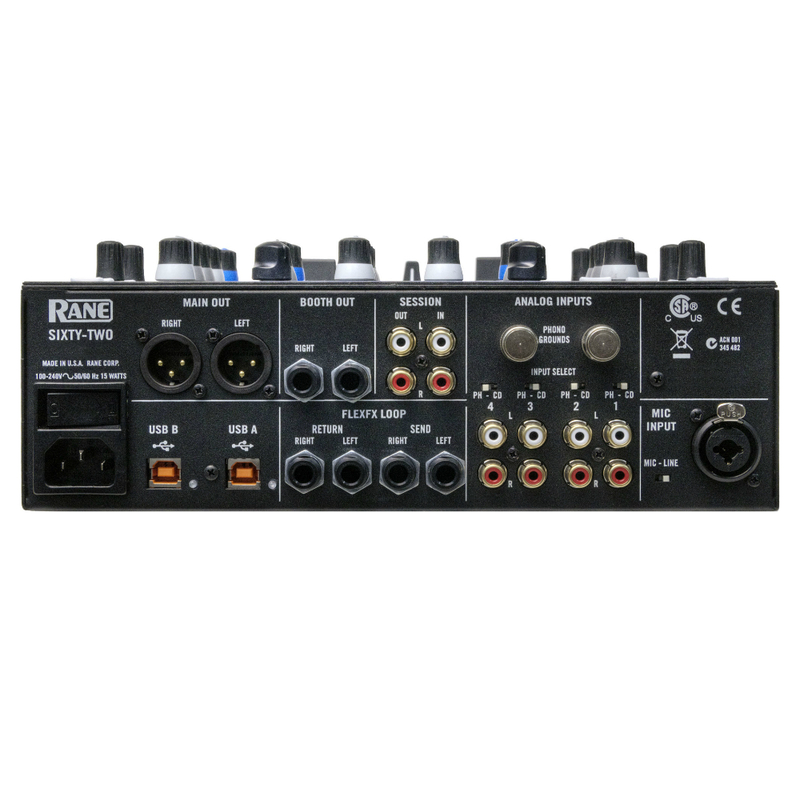 A stereo AUX Input with a Level control provides input for a session mix, drum machine or other auxiliary input signal. The stereo AUX Output with Level control provides output for Session Mix, Booth monitoring, recording or second zone. The TTM 56 provides 3-band, full cut tone controls for Program 1 and Program 2. EQ engage switches allow A/B comparison and the ability to quickly cut or add EQ effect.